I spend a handful of sessions on the waters edge targeting common carp each year as the quest for a personal best is always on my mind be it weight or length. Even deeper in my fishing obsessed brain is the desire to catch a mirror carp and to say they are rare around these parts might be an understatement. 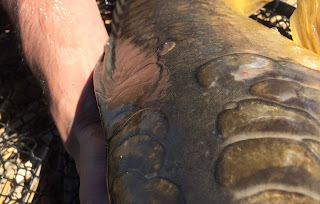 A unique semi scaleless pattern on each fish is due to a genetic mutation and some can be almost completely void of scales. 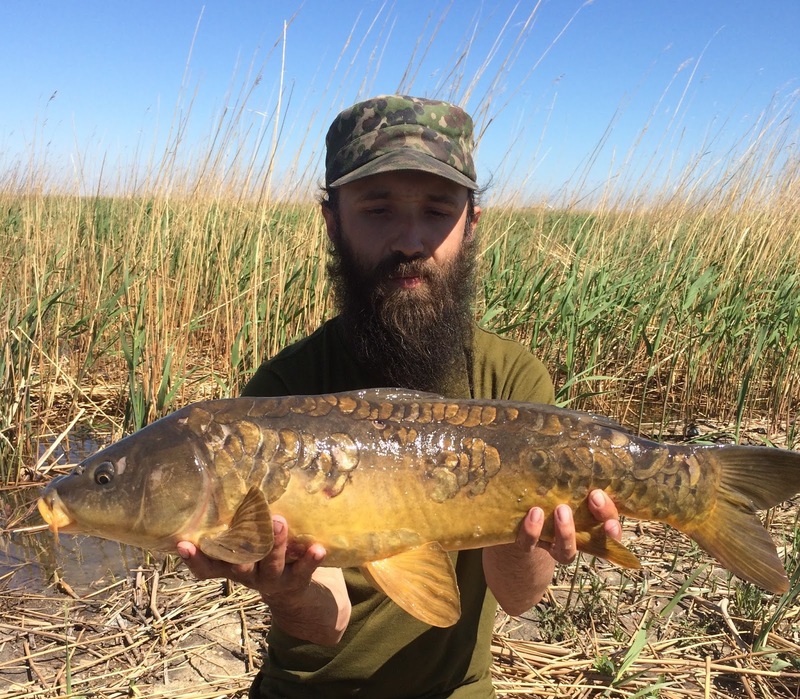 Luck was on my side the other day when I finally landed my first mirror carp and while it was not huge, it was definitely a fish I will remember for quite a while.